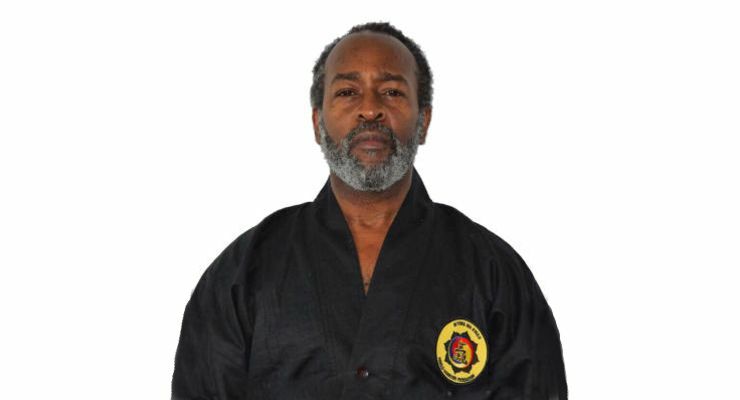 Grandmaster Shelton Moreland’s Dojang was founded in 1973 at Fort Jackson, South Carolina. 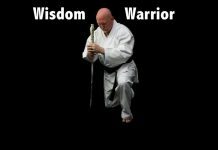 He is a Ninth degree Black Belt with over 50 years of competitive and training experience. His passion for improving physical fitness, mental discipline, and spiritual strength is apparent in every class he teaches. Grandmaster Moreland has been a positive influence in the lives of many. His ability to reach children and adults alike has earned his school a reputation as Atlanta’s Best Martial Arts School. Grandmaster Moreland beganhis martial arts training in 1966 and has been involved with martial arts his entire life. As a child, he was taught the fundamentals of Hapkido by teachers Master Parks and Master Kwon, and later Doju Nim, Jae Nam, Myong. In his early teens, Shelton Moreland earned his first Black Belt in Chang Hun TaeKwon-Do. Suring this time he decided that he wanted to dedicate his life to training in and teaching martial arts. He was also a fierce competitor. 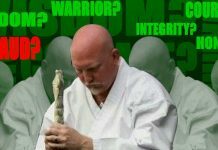 Shelton Moreland believes in a principled approach to martial arts, that includes the development of personal character as well as physical strength. His focus on respect, confidence, righteousness, discipline, and vision has made him one of the most sought after martial arts instructors in the world. Grandmaster Moreland is the USA President of Global Hapkido Federation. He was appointed by the organizations founder GM Jung Doo Han, and he has established the first Hapki Seon Dojang in the USA.